Medium profile designed for back sleepers or medium frames. Patent-pending design–conforming TEMPUR® micro cushions on one side and supportive TEMPUR-Material on the other for personalized comfort and support. 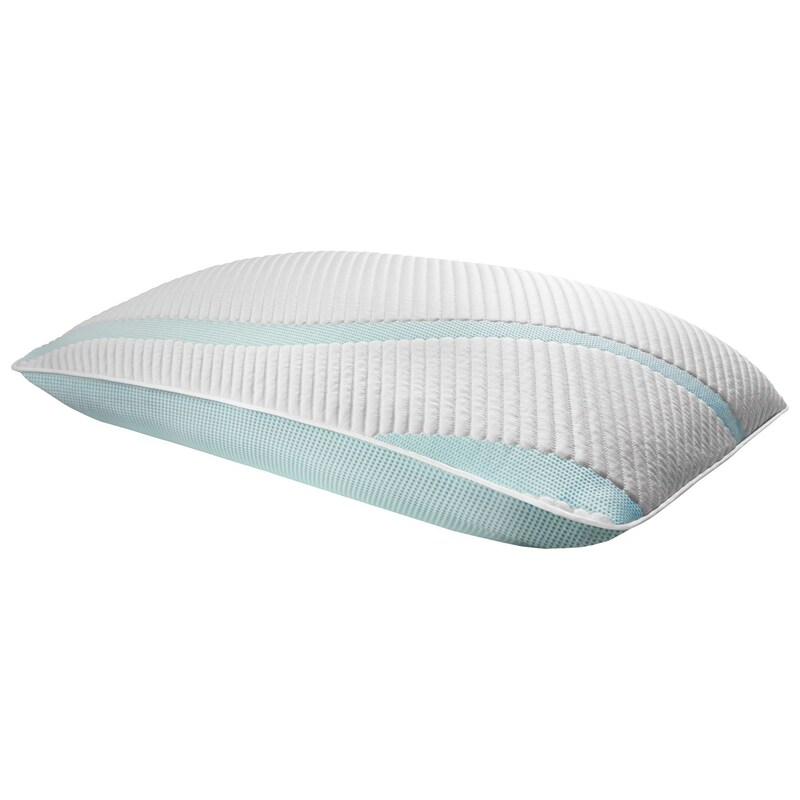 This pillow is Soft and a Medium Profile for Medium Sized Frames and All Sleep Positions. The Queen TEMPUR-Adapt Pro-Med + Cooling Pillow by Tempur-Pedic® at SlumberWorld in the Honolulu, Aiea, Hilo, Kailua-Kona, Maui, Hawaii area. Product availability may vary. Contact us for the most current availability on this product. The TEMPUR-Adapt Pro-Mid collection is a great option if you are looking for Mattresses in the Honolulu, Aiea, Hilo, Kailua-Kona, Maui, Hawaii area.